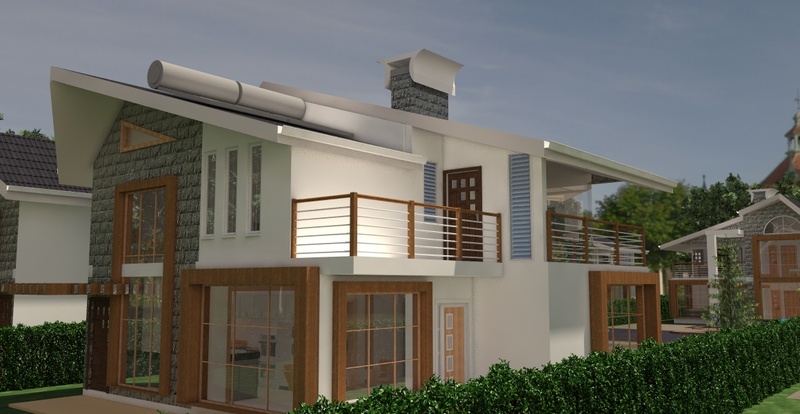 Interested in a contemporary home which is sized competitively enough for a budget friendly construction? 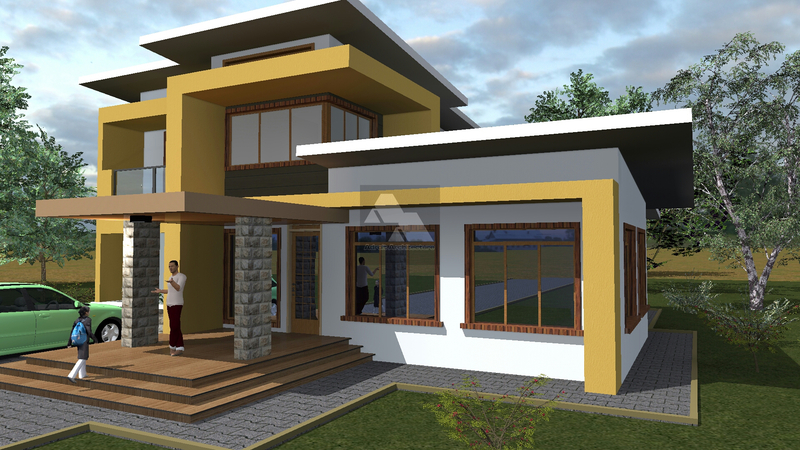 For that home to sitting on an eigth of an acre, this house plan will suit you very well. 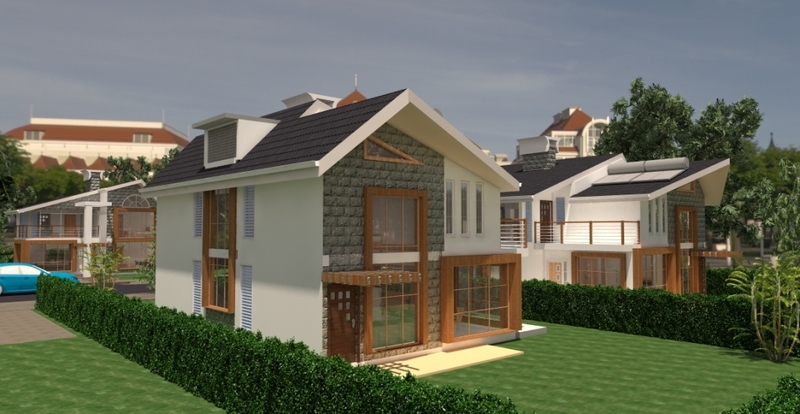 This luxurious design for a large 4 bedroom house plan all ensuite with spacious living areas is great for a large family within a relatively small property space. 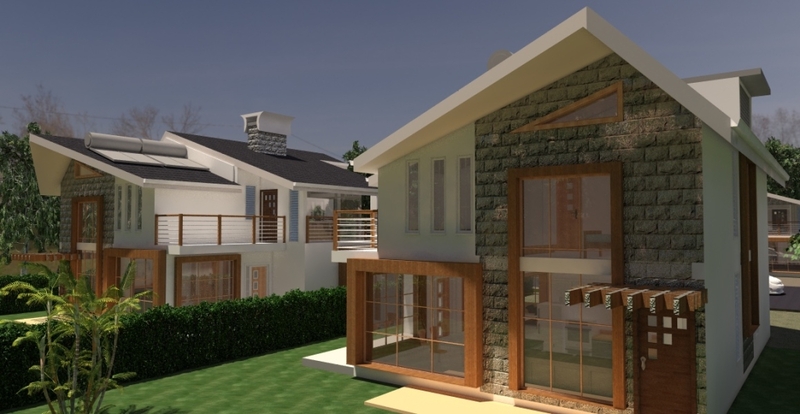 The contemporary feel of this house is developed using the large curtain wall type windows and glass doors, with wide openings upstairs and downstairs. Concerned about security? Installing sliding grills that fold away from view will allow you to enjoy the views and lock up when you are done. With a total area of 213 square meters, this home offers a ground floor area of 108 m2 and an upper floor area of 105 m2. 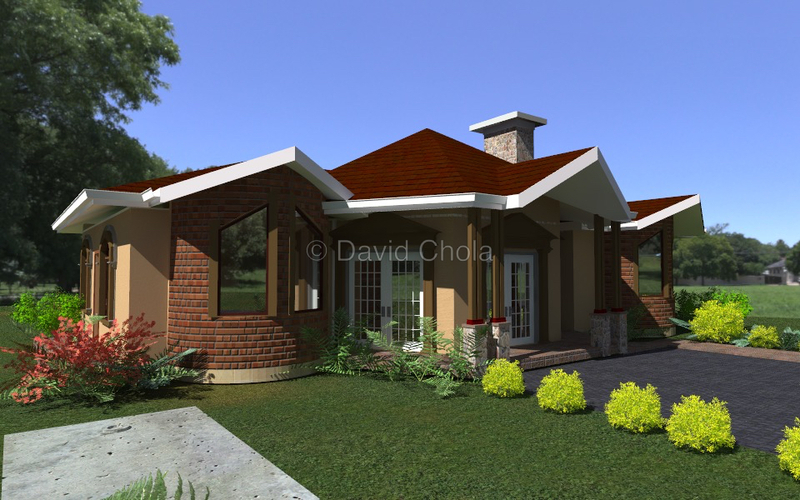 With overall plinth dimensions of 13m by 10.1 meters, this design is best suited for a property of a quarter acre and above. 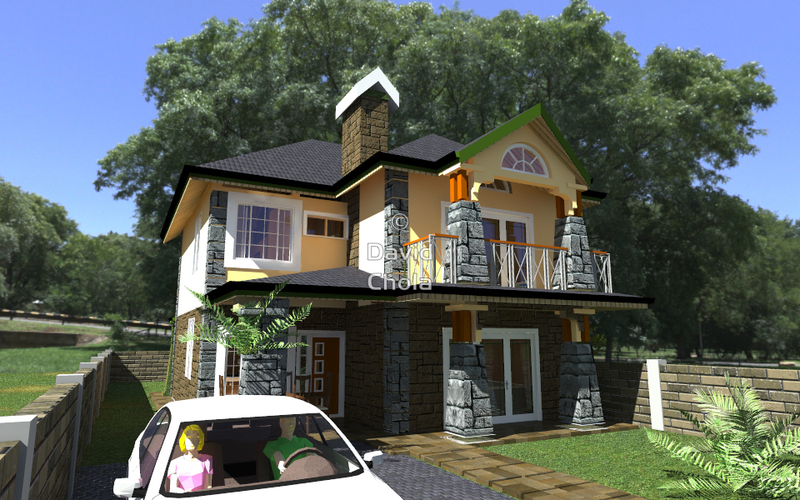 I like this 4 Bedroom Renee House. How much would it cost to build it and on what plot size can it sit on? Thanks for the compliment Hilary, we did get in touch with you via your email to give you some ball park figures for construction as per current construction costs which as you know keep changing with time. 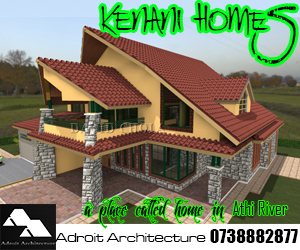 As per this year however you can get it built for about 7.5 to 8.5 million shillings. Hope this helps. 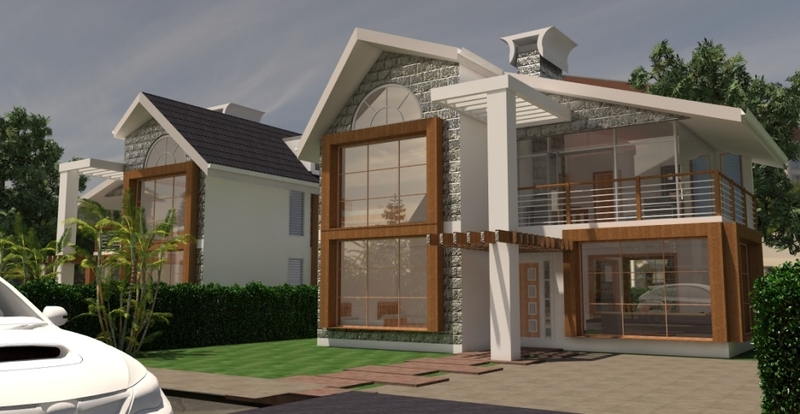 Hello Linda, we have done similar design for such a property. 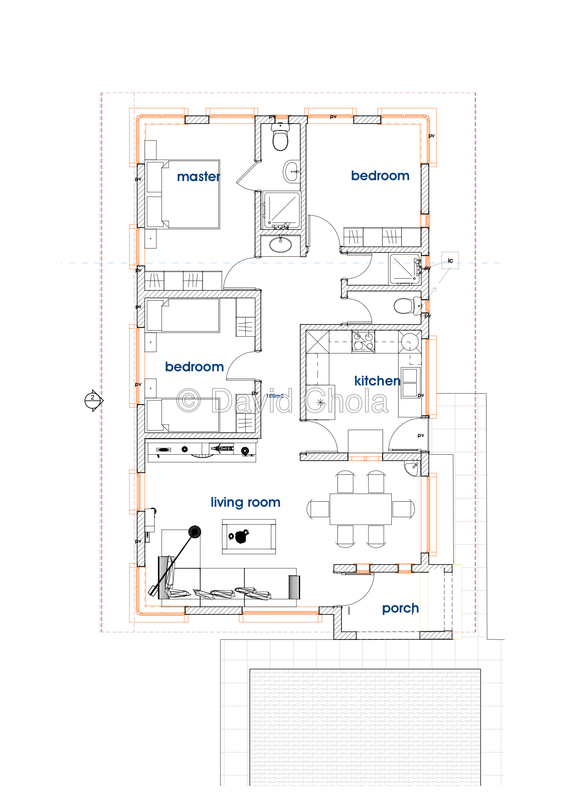 However we will need to get several particular details for your project including the number and type of rooms, the size of your plot, especially plot dimensions. 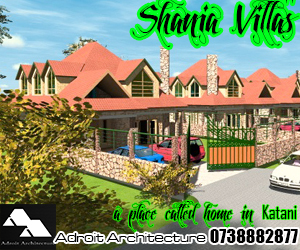 It would help a lot if you have your survey or title deed plan for your plot. 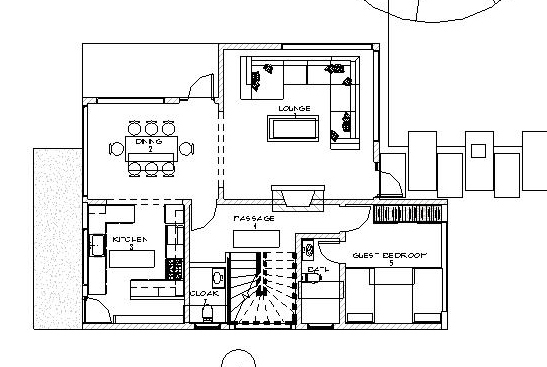 Once we have this in place we can come up with something tailored for your property. I like this design. Is it possible to buy the plan? Please advise. Very, unique creative and beautiful, Well certainly get in touch soon. Thank you for your kind comments!! 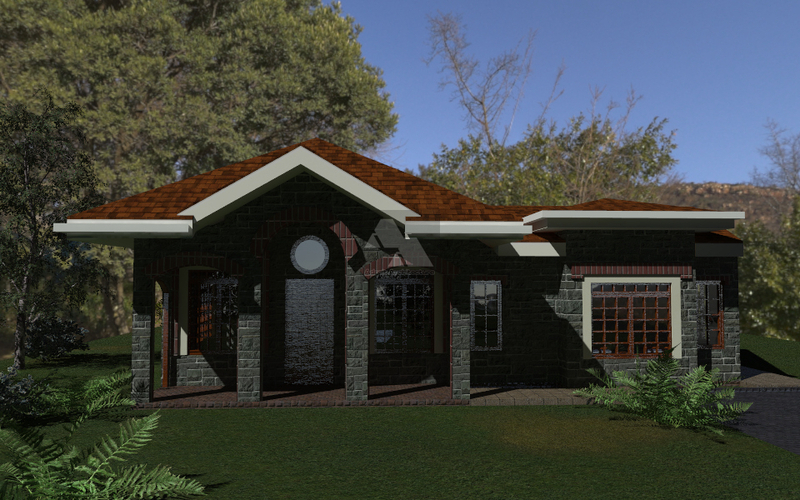 hi David, i like the Reene house and many more houses you have done here in your website. i am interested to work with you, could we get in touch and tallk some more? totally in love with this design. 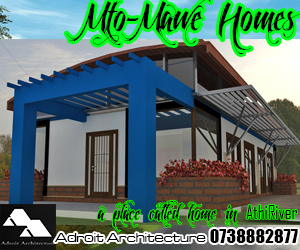 Kindly email me the details. approx cost e.t.c. 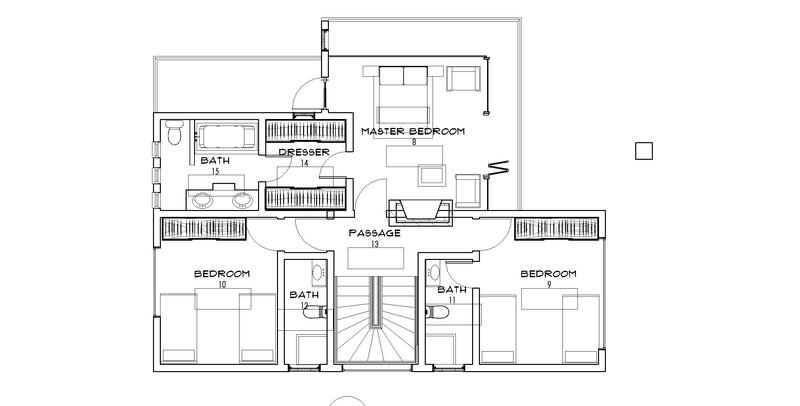 I have sent you details on the 2 house plans you inquired about. I wait to hear from you and working with you.